For the past several years, the housing rental market throughout the Puget Sound has been a property owner’s dream, with low inventory and high demand. Homeowners could offer almost any home for rent and watch it get snapped up immediately, regardless of its condition. 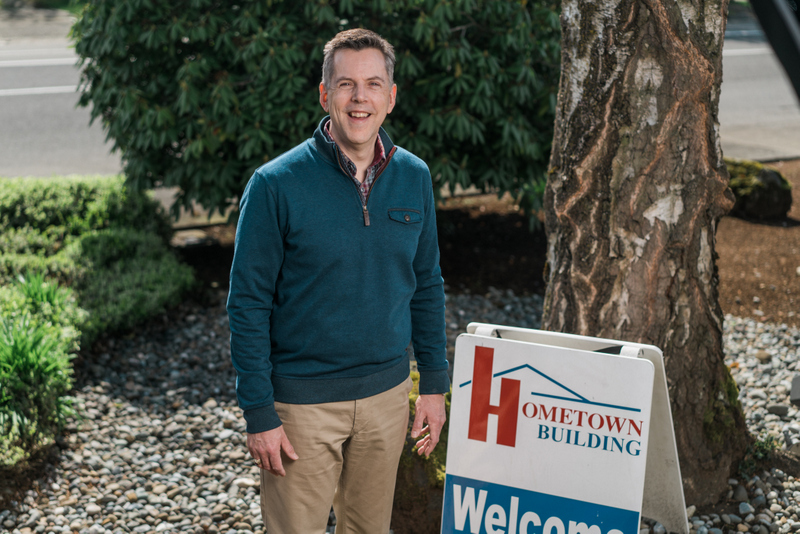 But that hasn’t always been the case, nor will it always be the case warns Andrew Barkis, founder and owner of Hometown Property Management. The first step is making sure a home is renter-ready. At Hometown Property, that means a walkthrough to look for any safety issues or potential liabilities that need to be addressed, starting with basics like smoke detectors, carbon monoxide detectors and other features required by law. The team will also make sure all systems are working properly, i.e. electrical, heating, plumbing, etc. And finally, they’ll note any so-called “trip and falls” – potential hazards like dangerous railings, slick steps, precarious tree limbs or cracks in the sidewalk. 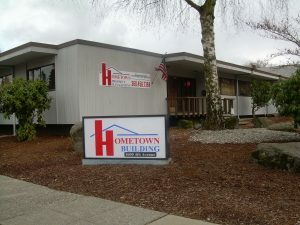 To find out more about the services Hometown offers call 360-456-7368 or visit the Hometown Property Management website.